While not flagship caliber, the Redmi 5 and 5 Plus pack a punch for the price point. Another interesting tidbit is that Xiaomi chose to use an 18:9 aspect ratio, following in the footsteps of the LG G6, which was the first smartphone to feature the unique format. Xiaomi touts the choice as creating a better experience for watching videos and browsing the web. 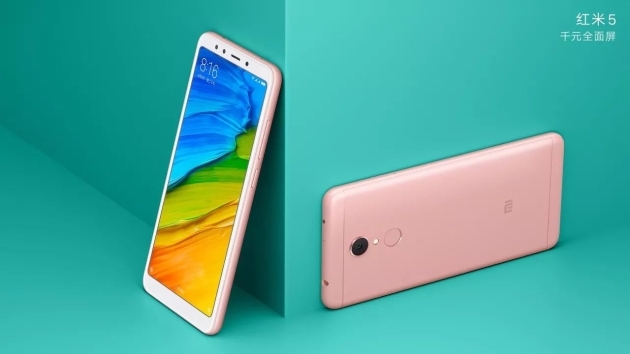 Both devices will be available in a variety of colors, with prices ranging from 799 Chinese Yuan ($120 USD) to 1299 Chinese Yuan ($196 USD) depending on the configuration. Check out the source link below for more details.